Through 2017 Dorset Reclaim built growing relationships with both Tesco and Pret A Manger. 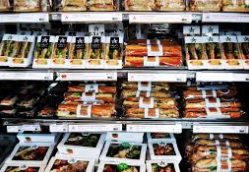 Both organisations have a goal to reduce food waste and this is clearly aligned with our own vision to increase reuse and recycling across our communities. We now collect unsold fresh food including sandwiches, salads, bread and other groceries from sites across Dorset on a daily basis. At Reclaim we are all about volunteers. 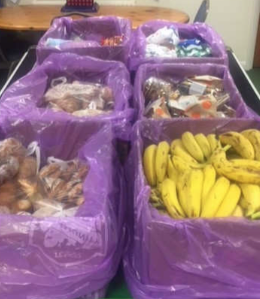 With our network of depots and delivery vehicles we are in a great position to make the most of these kind donations and we now make this great food available to our volunteers as a thank you for all of their fantastic work.